Waldorf Astoria Orlando is celebrating summer with Enchanted Evenings, running weekends May 25 through Sept. 4, 2012. Twilight is a magical time during this summer-long schedule of special events for all guests staying at Waldorf Astoria Orlando, located inside the gates of Walt Disney World® Resort. This year, the resort will host the Waldorf Astoria Enchanted Glow at sunset on Friday and Saturday evenings, featuring a brilliant display of Chinese wish lanterns on resort waterways. Guests will have opportunity to purchase their own wish lantern during the day. According to legend, the wish will be granted when the lanterns is set afloat that evening, creating a beautiful candle-lit spectacle. *program elements subject to change. Both parties features hip music, wacky games and cool prizes! And both culminate with the zany DUCKTONA 500 rubber duck race in the lazy river pool! Our first SummerBlast! 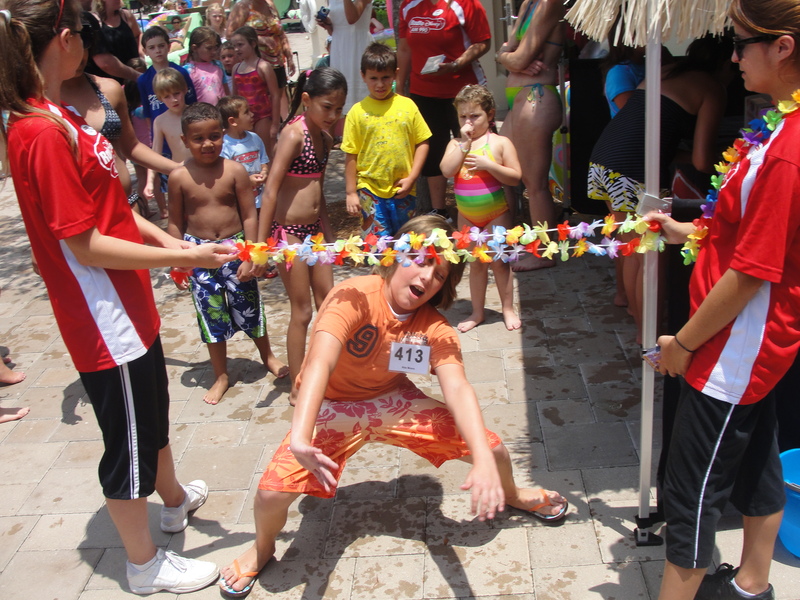 Pool Party featured a visit by Orlando’s Radio Disney team, for an “Aloha” themed party! One lucky guest even won an iPod filled with Radio Disney’s most popular songs! 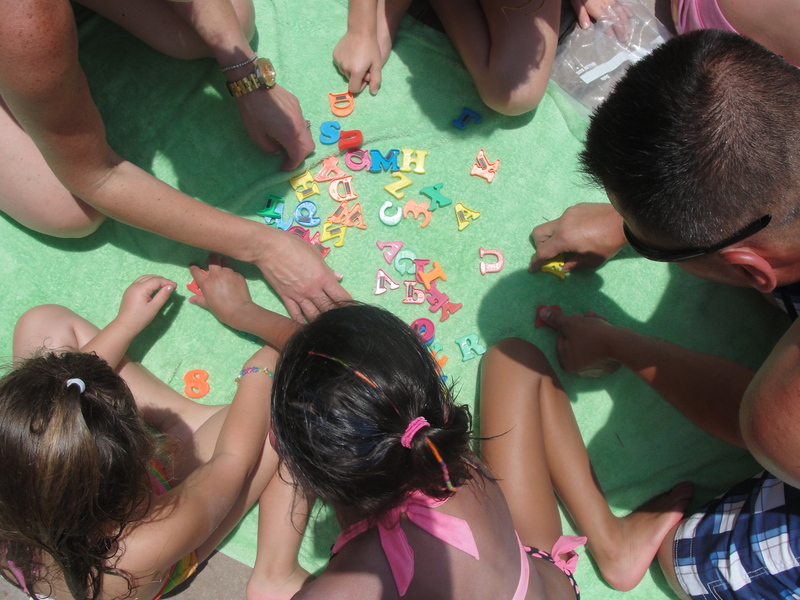 One fun game, families rushed to spell words to win prizes! What’s a party without food? 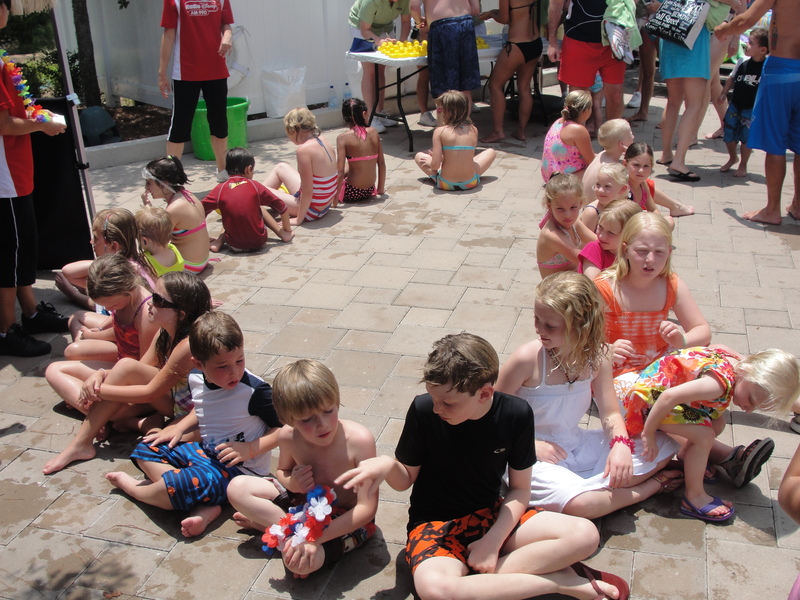 Guests enjoyed our SummerBlast! Barbecue, served poolside! Ahhh! 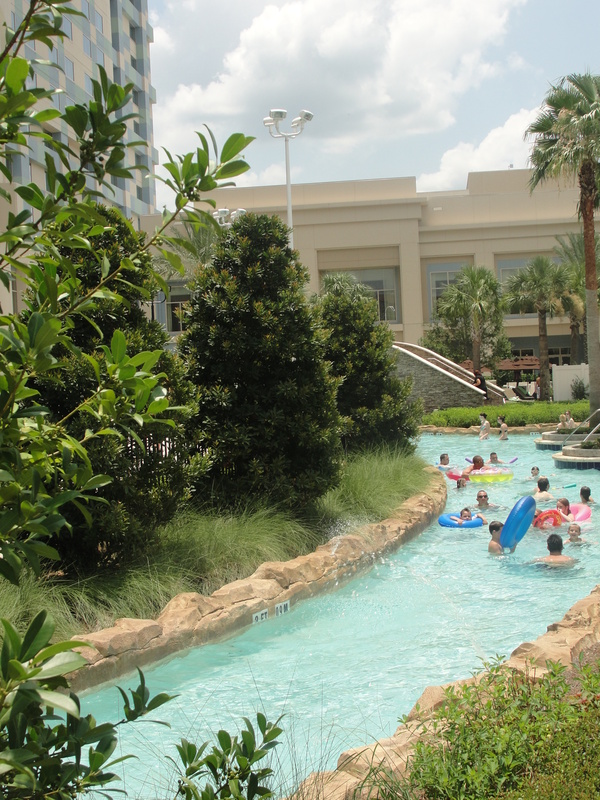 A perfect summer afternoon at Hilton Orlando Bonnet Creek! Visit us this summer and you can get a free one-day ticket to Magic Kingdom, or any Disney theme park! Click here for more details about our Disney Ticket Bonus Offer! Spend Memorial Day in Orlando and Visit Disney Free! Kick off Summer and Celebrate Memorial Day Weekend in Orlando! 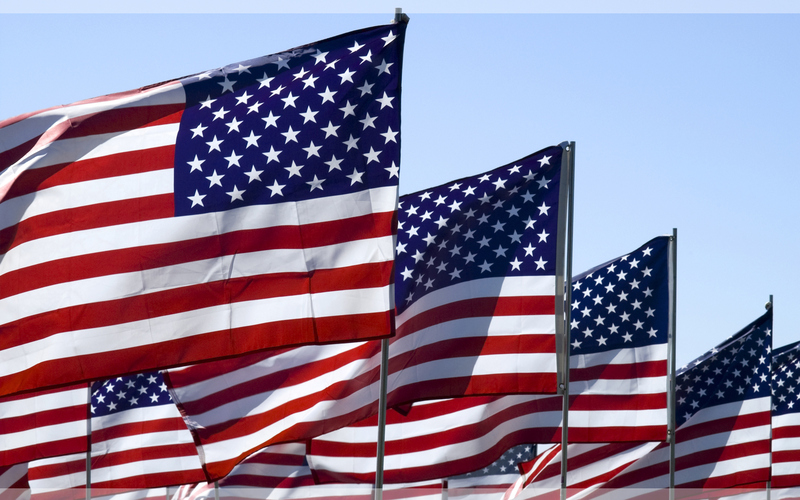 Join Waldorf Astoria Orlando and Hilton Orlando Bonnet Creek as we celebrate the holiday weekend with a variety of entertainment and fun as we salute our armed forces and create family memories! 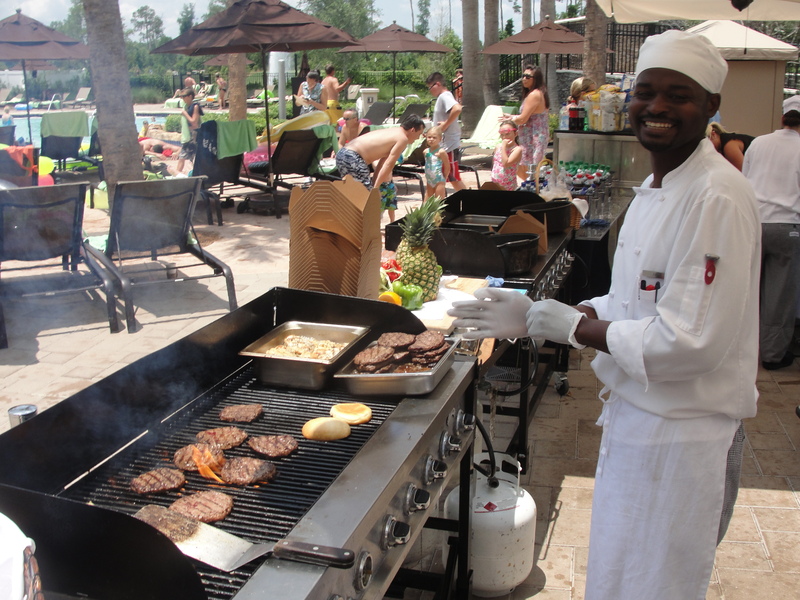 Hilton Orlando Bonnet Creek is ready to “kick off” the summer with a Memorial Day weekend (May 27-30) full of special events, all part of the new season-long “SummerBlast!” that celebrates 104 days of summer vacation. The first Ducktona 500, a quirky water race that quacks! 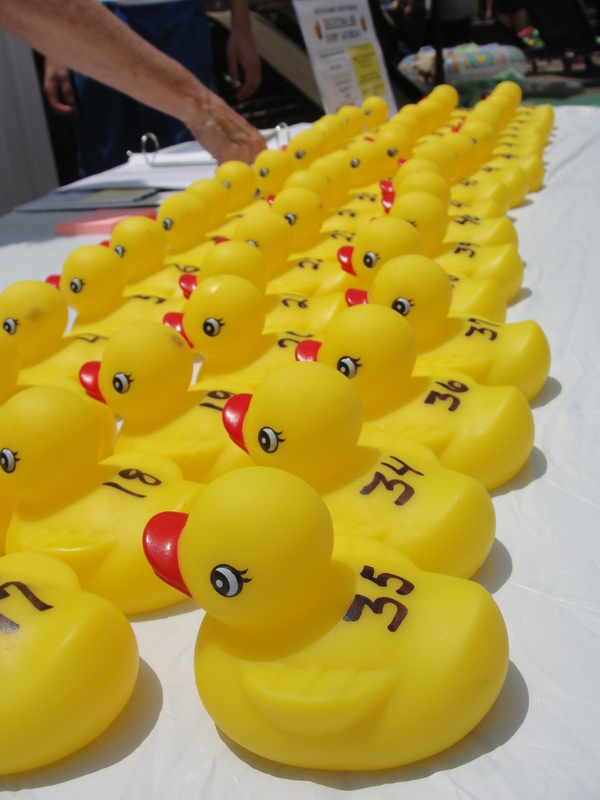 Sponsor a rubber duck and cheer it on as it races around the Bonnet Creek lazy river pool! A fireworks show in celebration of SummerBlast! will be launched over the resort grounds on Saturday night, and will be viewable from the promenade areas adjacent to the resort swimming pool. 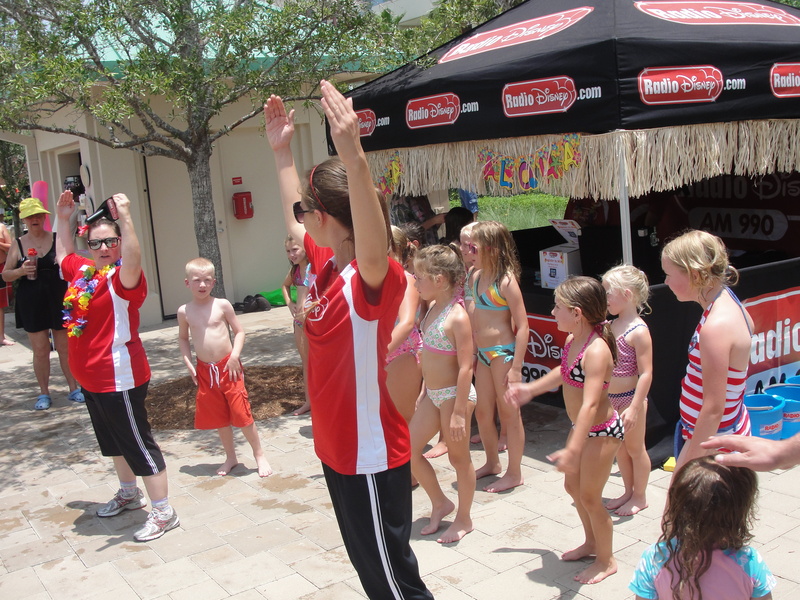 —> Take a look at our complete schedule of events at Hilton Orlando Bonnet Creek and join in on the fun! Be sure to pack your bags and book your room today to take advantage of the special Memorial Day Weekend rates starting at $159 per night. ** Disney Ticket BONUS: For every two nights booked with us, you will receive one FREE Walt Disney World one-day one-park ticket (when using the link above, see booking page for details)! WOW! At Waldorf Astoria Orlando, Memorial Day weekend is filled with special events and entertainment, and even an opportunity to visit Disney free! To commemorate the reason behind Memorial Day Weekend, the WA Kids Club will feature special themed crafts. In addition, we are inviting kids to write letters to our Troops stationed in the Middle East to give our thanks and celebrate their bravery. A fireworks show in celebration of summer will be launched over the resort grounds on Saturday night, and will be viewable from the promenade areas adjacent to the resort swimming pool. —> View our complete schedule of events at Waldorf Astoria Orlando! Book your room today to take advantage of the special Memorial Day Weekend rates starting at $199 per night. ** Disney Ticket BONUS: For every two nights booked with us, you will receive one FREE Walt Disney World one-day one-park ticket (when using the link above)! WOW!